Chief Executive Abdullah Abdullah commends the public forces who took part in the safety of Ashura ceremonies in Kabul along with government forces on Thursday. He says it is a clear example of people's cooperation in the country's security. 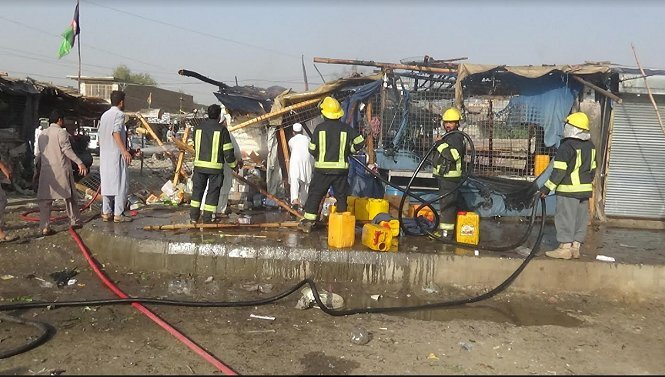 Afghan official says Taliban launched coordinated attacks in central Ghazni province, killing 5 security personnel. Yet again Taliban fighters are openly touring a base it claimed it overran in Chimtal district in Balkh in northern Afghanistan, likely on Sept. 11. No fear of being target by Afghan or @ResoluteSupport air. Talking on radios. 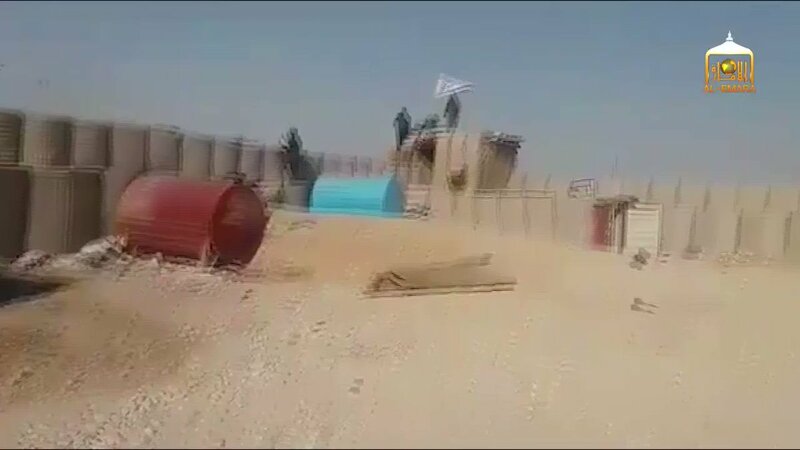 Taliban flags flying high. 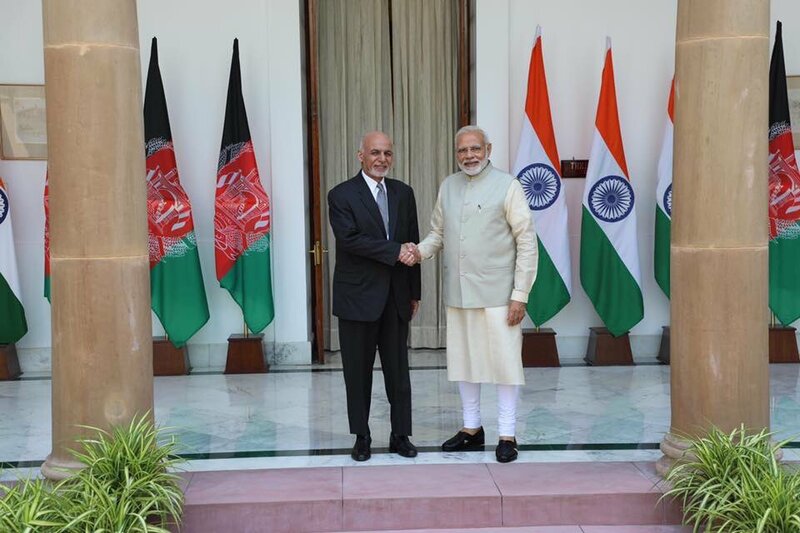 Afghan President @ashrafghani meets Indian Prime Minister @narendramodi in New Delhi. 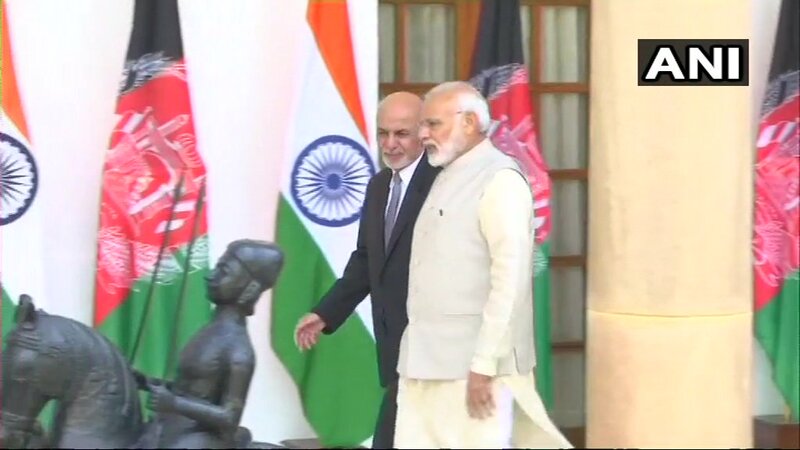 Big focus on security, counter-terrorism and development related dialogue. Taliban: convoy engaged in Katta Khelo area of Paghman district Kabul today, many gunmen killed (5 corpses left behind). 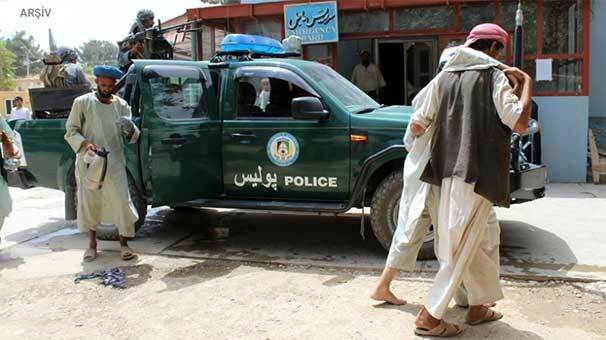 No Taliban fighters harmed in clashes. 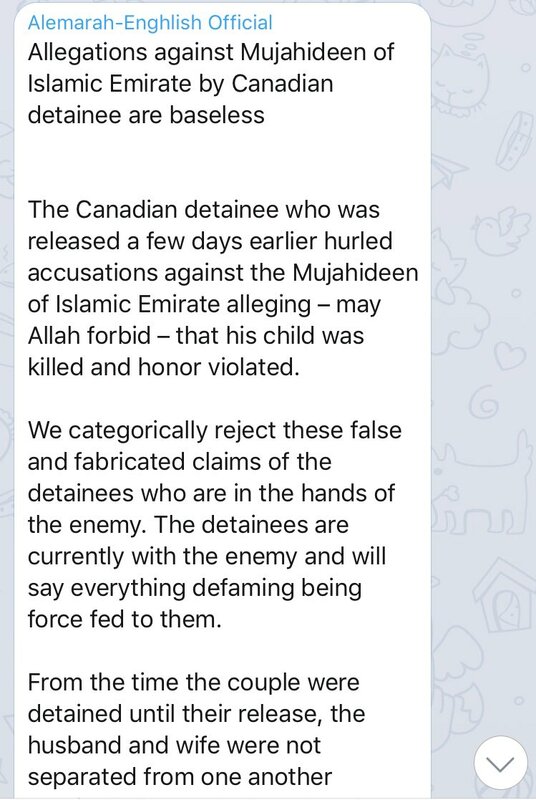 Taliban spokesman releases statement denying that Joshua Boyle's wife was raped and that his child was killed. Taliban Claims To Have Shot Down US Drone In Bagh Shirkat Area Of Kunduz Capital. Canadian ex-hostage says Haqqani network in Afghanistan killed his infant daughter in captivity. US official: there was no military operation to release Caitlan Coleman and her family. This was a negotiated handover. Pak Army has recovered five foreign citizens, including a Canadian + US citizen, from militants along Pak-Afghan border. Liveuamap.com est de la Carte Et du fourrage de Nouvelles plate-forme. Notre mission est de dire à propos de crise en Ukraine dans le monde entier. Nous recueillons des informations provenant de sources ouvertes et la mettre sur la carte en format de Rouges-vs-Blues conflit.